Sayani Ghosh in "Punascho" Film Premiere show at Priya Cinema, Kolkata on 8th August 2014. The film directed by Souvik Mitra. She shared her experiences on the film. 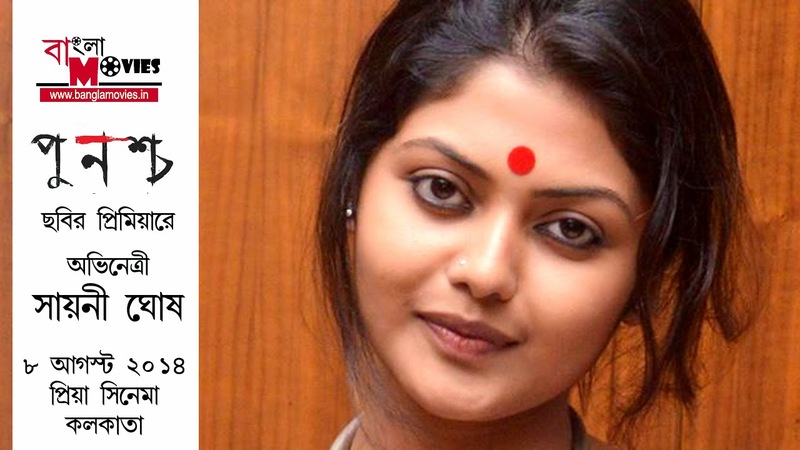 Sayani dedicates this film to her recently deceased brother.